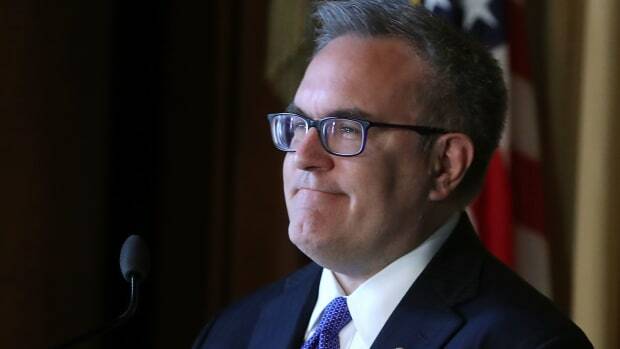 The United States plans to let coal-fired power plants emit more climate-warming carbon dioxide than they&apos;re now allowed to, Environmental Protection Agency head Andrew Wheeler announced Thursday. 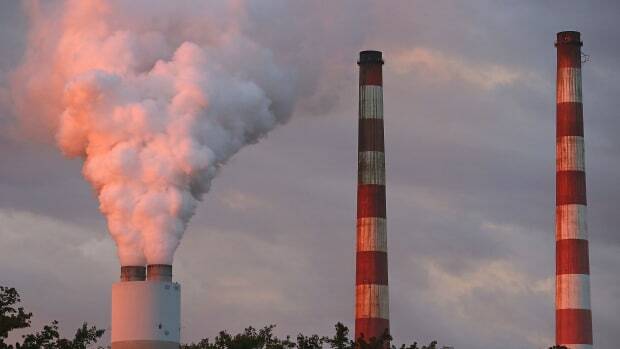 The proposed policy rolls back rules that the Obama administration had put in place in 2015, which required that new coal plants install technology to capture and store the carbon emissions they produce. That technology isn&apos;t yet available on a commercial scale, the New York Times reports. Now, new coal plants would be required to use cheaper methods that reduce their carbon emissions, but not by as much as the Obama-era rules require. 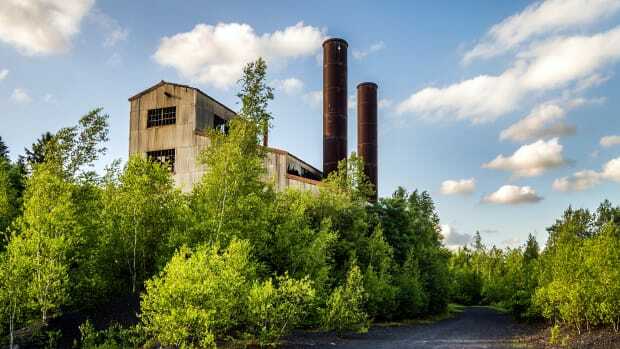 Plants would be allowed to emit up to 1,900 pounds of carbon dioxide for every megawatt-hour of electricity they produced, up from 1,400 pounds, under the existing rules, HuffPost reports. "Our proposal will replace those onerous, untenable requirements with high, yet achievable, standards that are rooted in reality," Wheeler said during a press conference. He later said that the EPA had concluded that the proposal would not make a difference to the U.S.&apos;s overall carbon emissions. But climate scientists generally agree that humans need to reduce our carbon emissions to avoid the worst consequences of climate change. Representatives from around the world are meeting now to decide how to do so, and uphold their commitments under the Paris Agreement, a voluntary pledge signed in 2015. President Donald Trump has promised to withdraw the U.S. from the Paris Agreement. 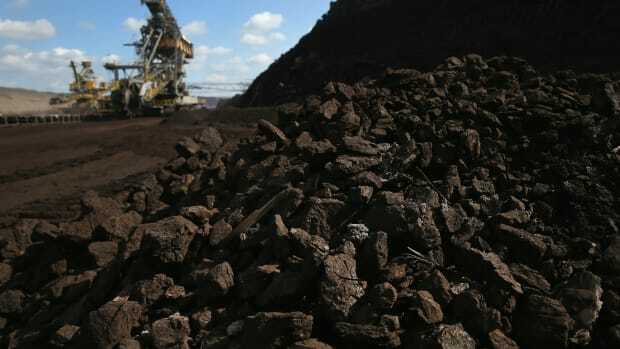 He has also frequently spoken about reviving the coal-mining industry. If it goes through, the EPA&apos;s proposed policy change could help slow coal-plant closures. 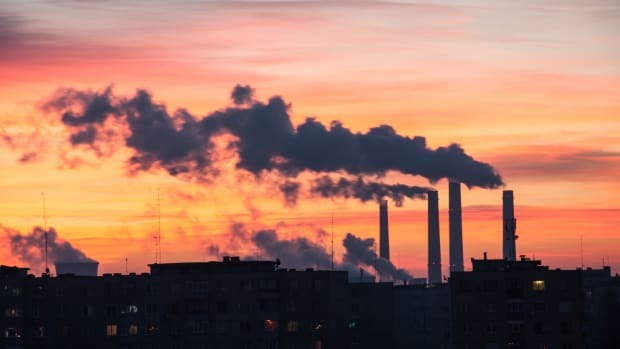 Strict emissions standards led many coal plants to shutter in 2015 and 2016, rather than invest in the required technology, according to the Energy Information Administration, a government agency dedicated to energy-sector studies. But the main driver of the industry&apos;s struggles over the past several years isn&apos;t regulation—it&apos;s natural gas&apos; efficiency and low prices, the Energy Information Administration finds. In 2016, natural gas surpassed coal as the U.S.&apos;s No. 1 source of electricity. The former coal lobbyist, who has been a champion of Trump's deregulatory agenda without any of the ethical scandals of his predecessor, is all but guaranteed a confirmation. The low number is part of a steep and steady drop that's been ongoing since 2007. 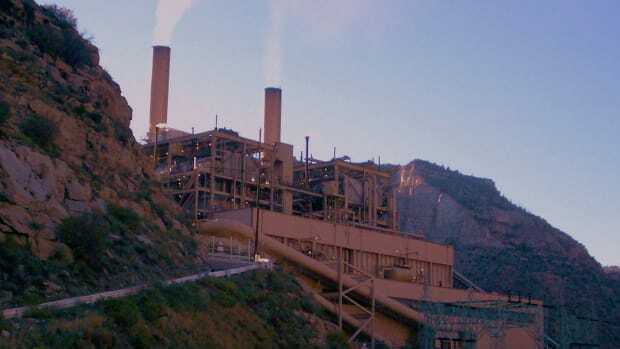 More than 200 out of the 523 coal-fired power plants that were in operation five years ago are now closed or slated for closure. What should we do with them? How Much Is It Worth to Clean Up America's Aging Coal Plants? Why the vast differences in cost-savings calculations?